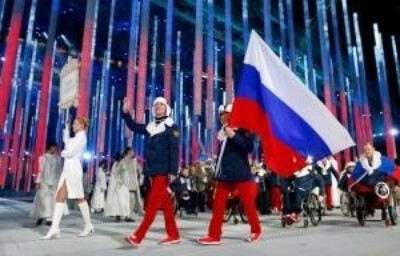 A letter has been sent by the International Paralympic Committee (IPC) to the World Anti-Doping Agency (WADA) urging them to "immediately investigate" possible doping at Sochi 2014. 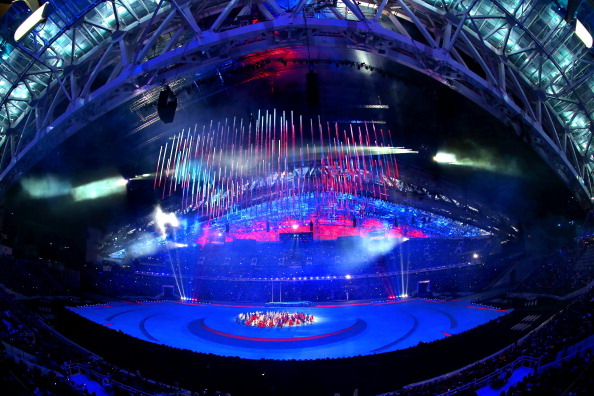 Russians at the Sochi 2014 Winter Paralympics undertook doping tests in different rooms to athletes from other countries, and were only held for three-to four minute intervals, a top Norwegian skier has claimed as suspicion grows over illegal drug-use during the Games. 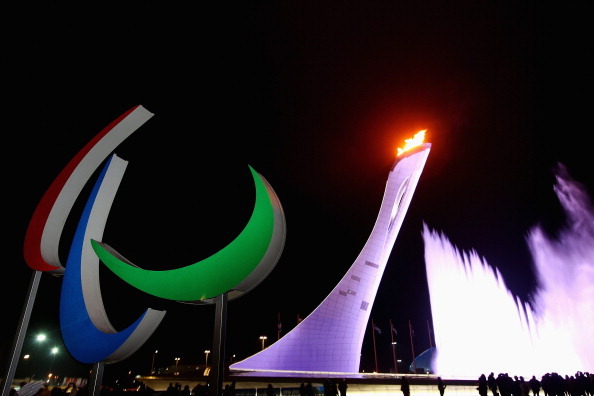 International Paralympic Committee (IPC) Honorary Board member Maria Guleghina has claimed the Winter Paralympics in Sochi had a "great impact" on attitudes towards the disabled in Russia one year on from the Opening Ceremony of the Games. 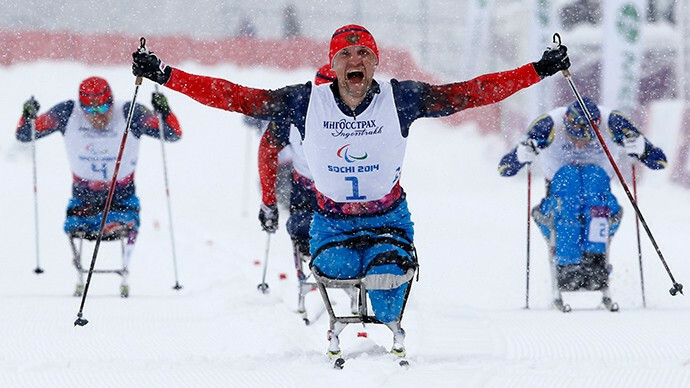 The deadline for nominations for the prestigious Paralympic Sport Awards, which will recognise achievements from Sochi 2014, is just one week away. 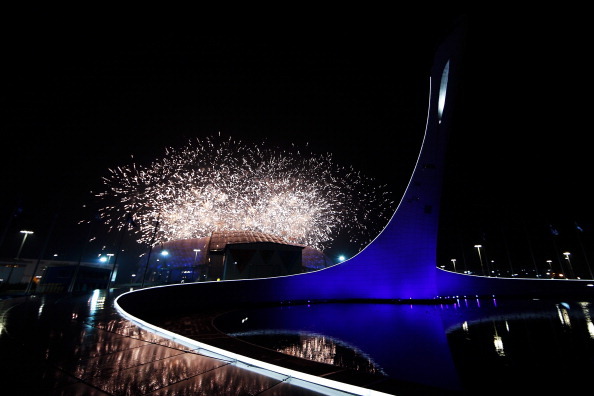 Sochi 2014 has been named as the International Paralympic Committee (IPC) top moment of 2014. 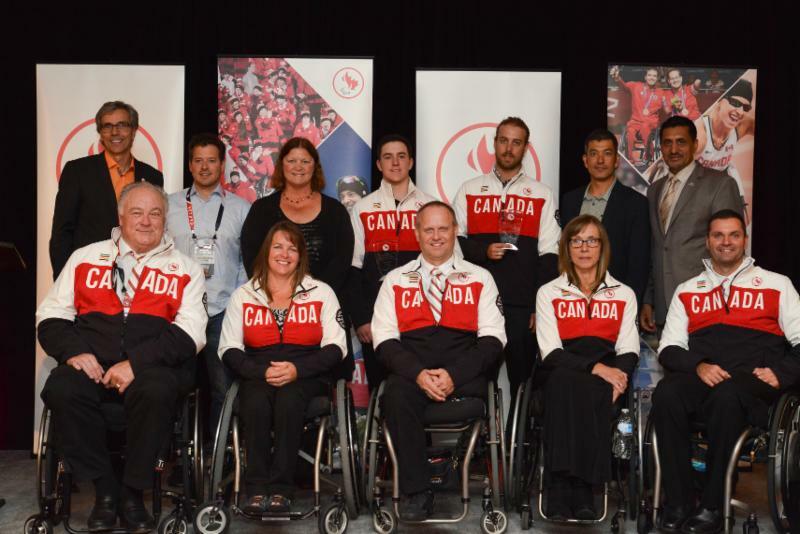 Stars of the Sochi 2014 Canadian Paralympic team and the country's broader Paralympic Movement were celebrated at the 2014 Canadian Paralympic Sports Awards ceremony at the Eaton Chelsea Hotel in Toronto today. 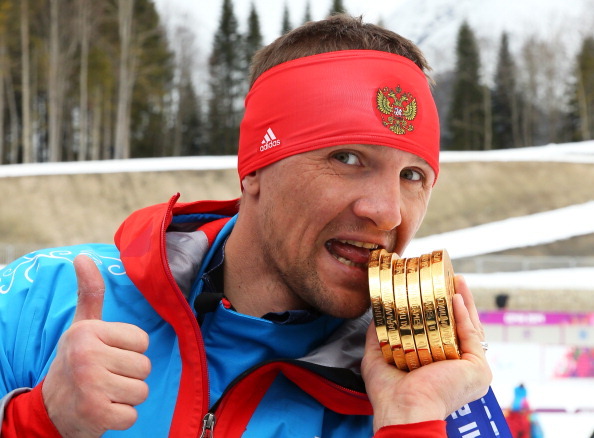 Six-time Sochi 2014 gold medallist Roman Petushkov has been awarded the Juan Antonio Samaranch International Olympic Committee Disabled Athlete Award. 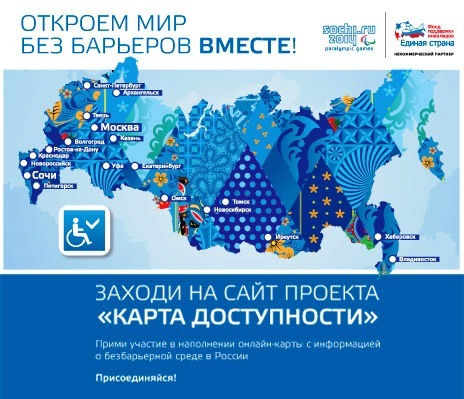 Creators of the Samsung accessibility map mobile application have announced that the service continues to be expanded and updated across Russia in the wake of the 2014 Winter Olympic and Paralympic Games in Sochi. 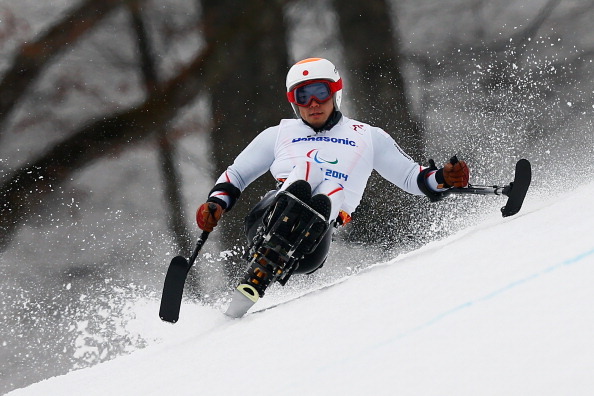 Japan's Sochi 2014 Paralympic medallists have been awarded unique pin badges to celebrate their successes. 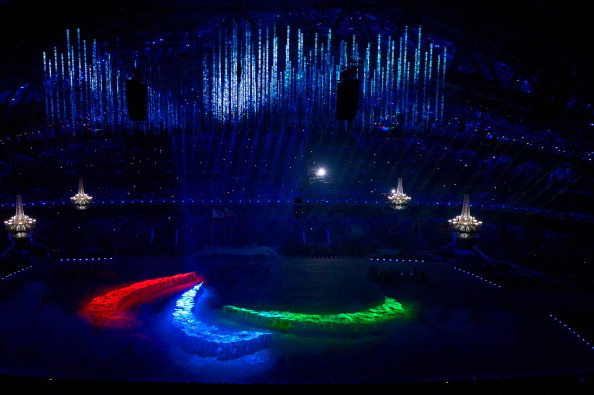 A record cumulative global television audience of more than two billion people watched the Sochi 2014 Winter Paralympic Games, the International Paralympic Committee (IPC) announced today. 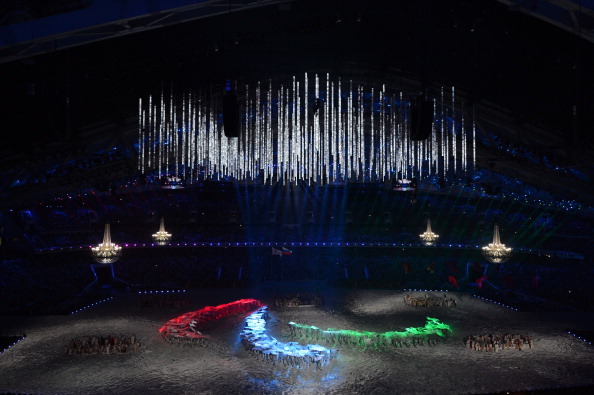 A short film entitled "Sochi 2014 - Breaking Down Barriers" has been launched by the International Paralympic Committee (IPC) to mark three months since the conclusion of the Games. 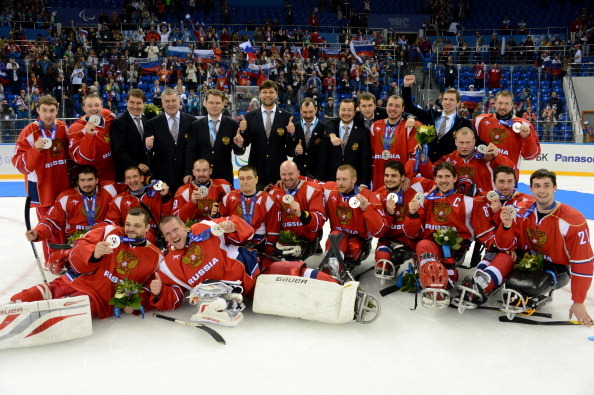 April 30 - Russia's silver medal-winning ice sledge hockey team has been voted the International Paralympic Committee's (IPC) Best Team of Sochi 2014. 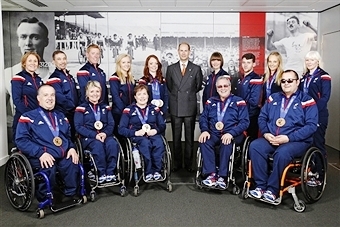 April 29 - Prince Edward, the Earl of Wessex, hosted a special reception at the offices of the British Paralympic Association (BPA) in London today to congratulate the ParalympicsGB squad who competed at the Sochi 2014 Winter Games. 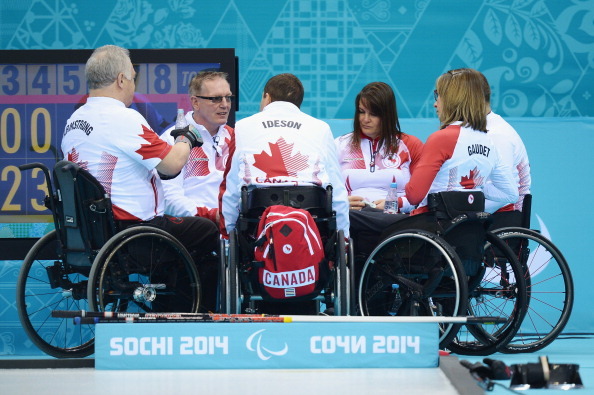 April 23 - Canada's all-conquering wheelchair curling team are among the nominees for the International Paralympic Committee Best Team award for March, based on results at Sochi 2014.